We read about SNPs (pronounced snips) in the papers and online, we hear about them on TV, on the radio and in people’s conversations. But what are they? A SNP is used to understand someone’s Story – which population they belong to and who were his/her ancestors – and what makes them the Person they are – what do they carry in their DNA. 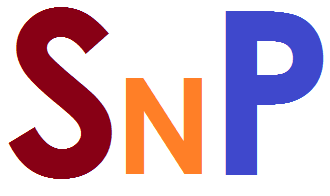 Thus, SNPs are used to find someone’s S and P i.e. SNP.